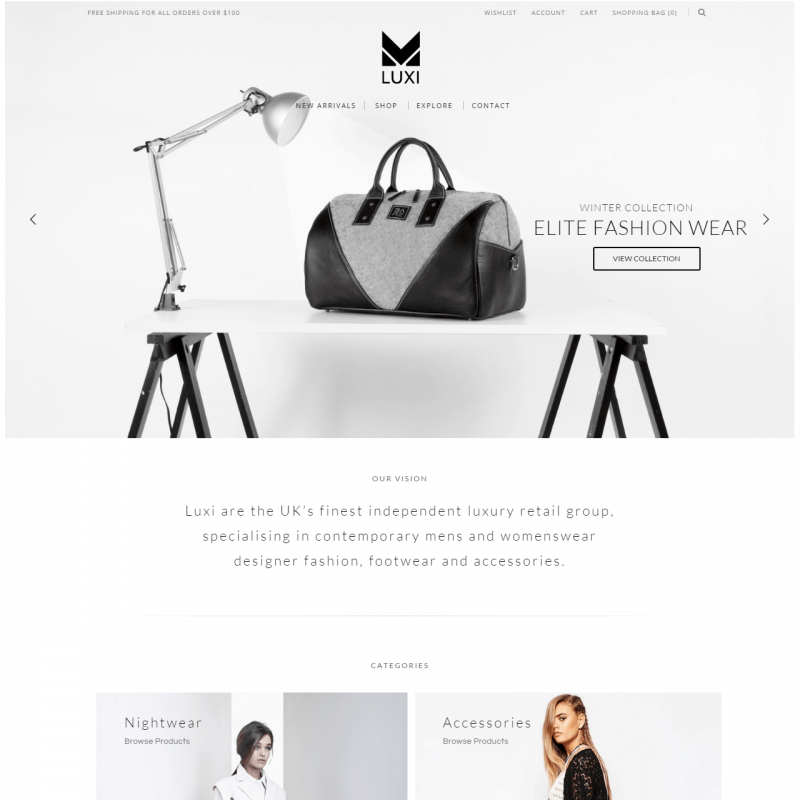 Luxi is a premium WordPress theme. You may translate it to your language with Poedit translations editor. 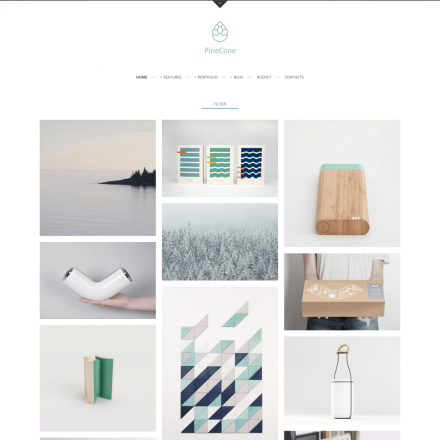 Luxi features a vivid design with a fully integrated support for WooCommerce. 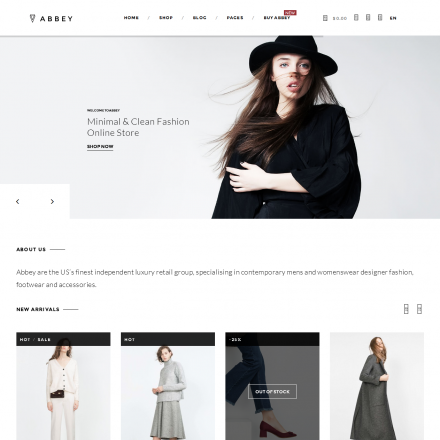 The designers of this theme targeted to create a perfect background for luxury products. 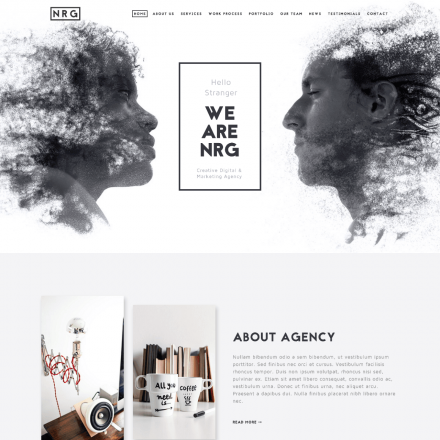 With the high aesthetics of minimal visual components, this theme brings up the power capabilities for goods’ showcase and promotion. Create a unique environment with smooth animations and fully touch-controlled slider using the Revolution Slider plugin absolutely for free (saves $18). Use an advanced back-end panel to set up any visual options. And just with drag & drop actions change your page layout, using included for free Visual Composer (also saves you $33). Create a product catalog and add some advanced options with the integrated support of WooCommerce plugin. Expand the site functionality by using the shortcodes and widgets included.